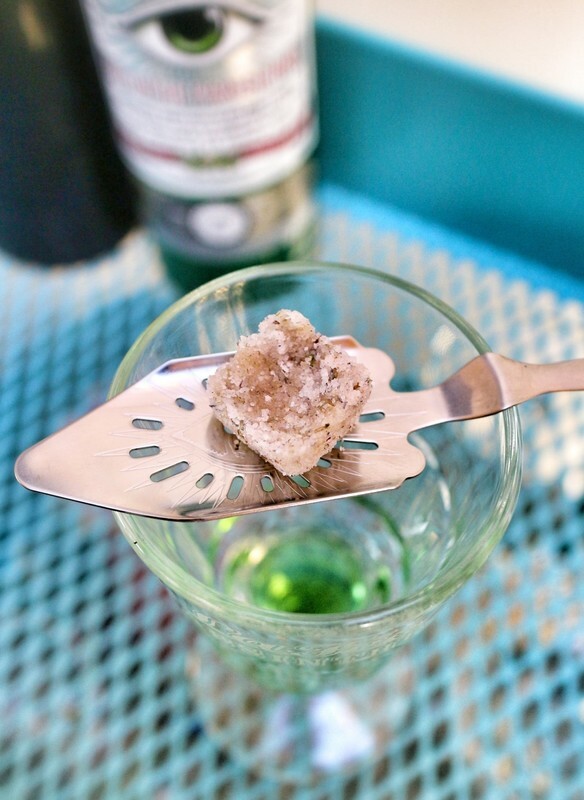 We sweeten up Ernest Hemingway's classic cocktail of absinthe and champagne with homemade rose & lavender sugar cubes. 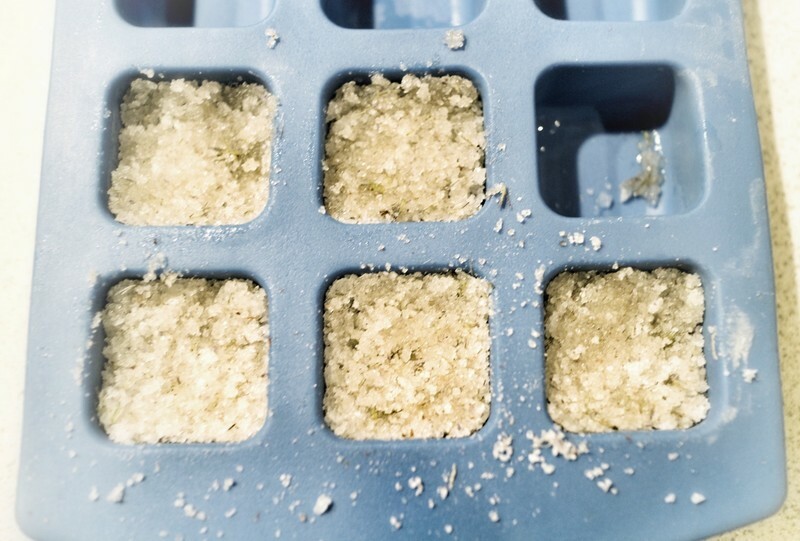 Start by making the sugar cubes. 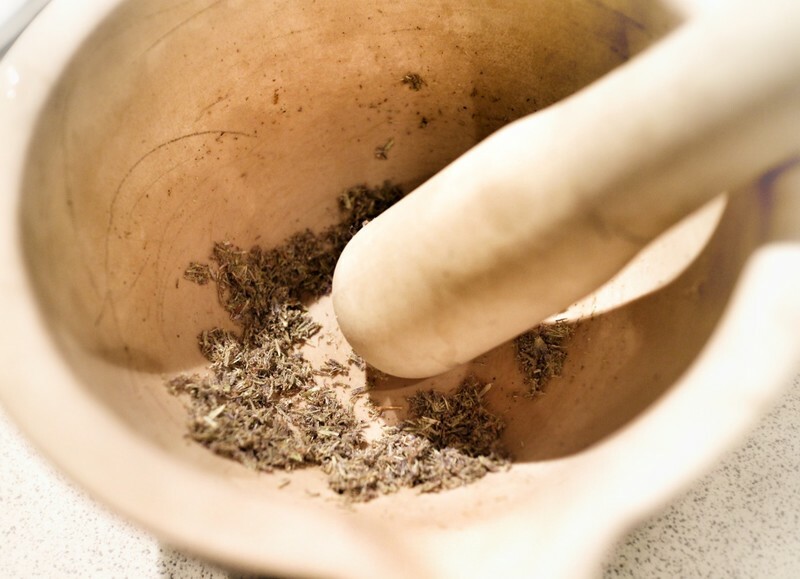 Crush down a pinch of dried lavender with a mortar and pestle into a fine powder. 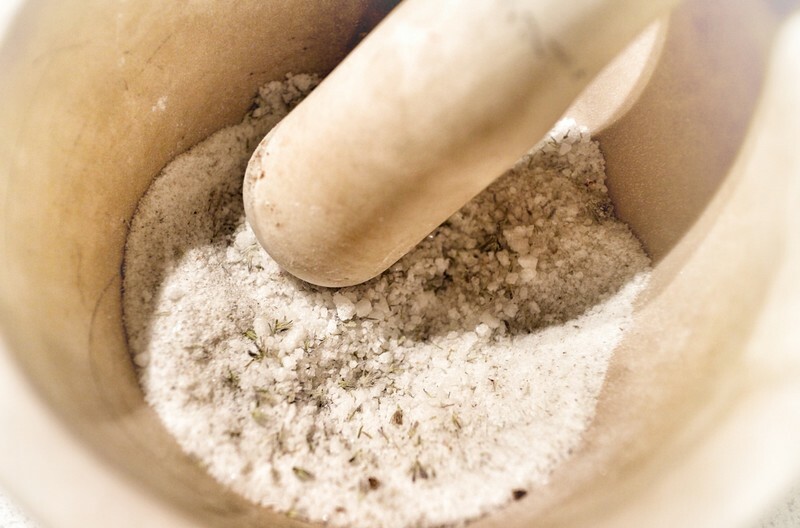 Add the sugar cubes, or sugar, and crush into the lavender. 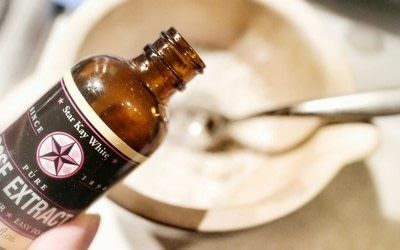 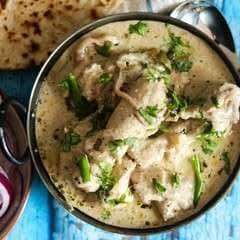 Mix in a few drops of rose water and a couple of spoonfuls of water until the sugar begins to combine. 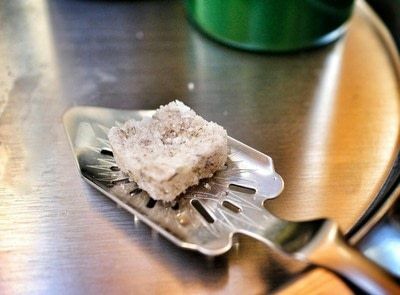 Press the sugar in to a tray for ice cubes and leave to dry overnight. When completely dry, press the sugar cubes out, ready to use in your cocktail. 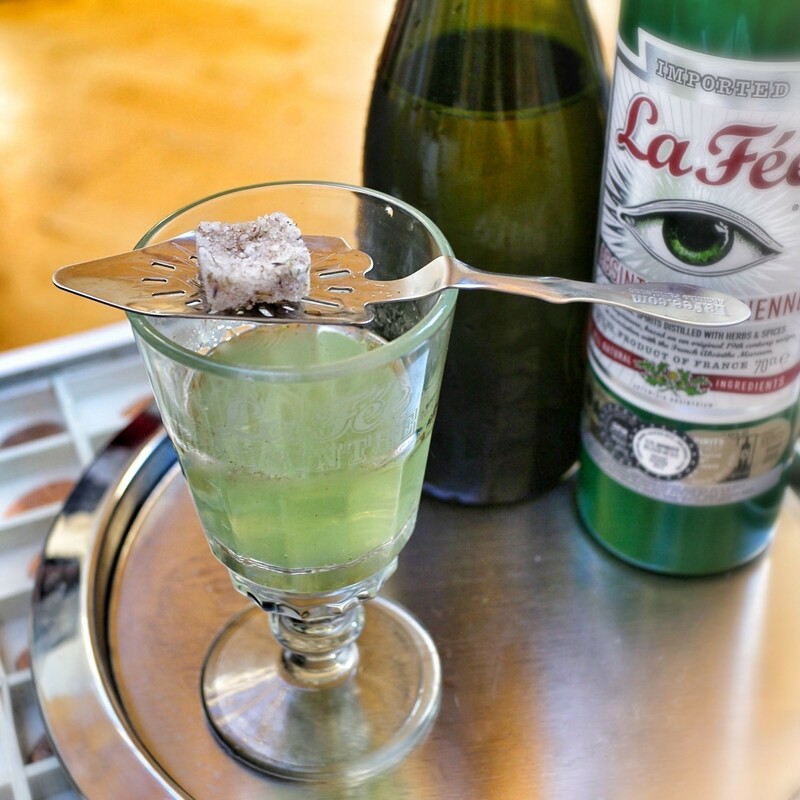 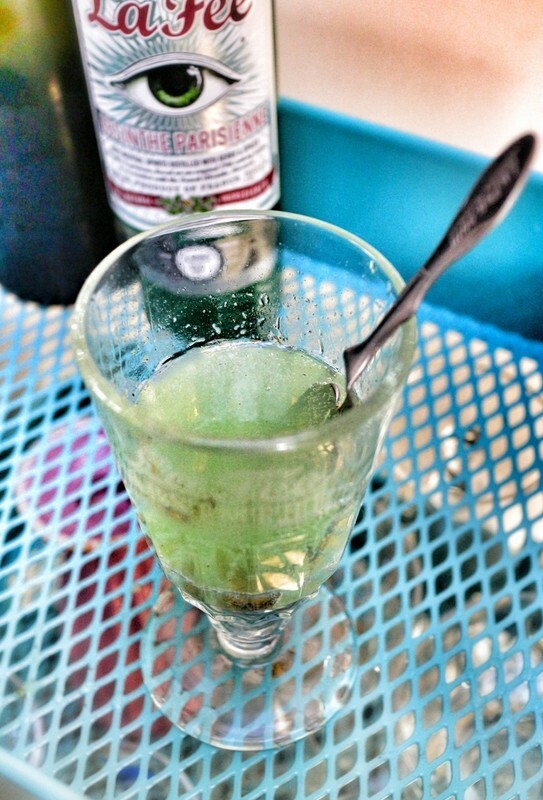 Pour the absinthe into a glass and place an absinthe spoon over the glass with a sugar cube on top. 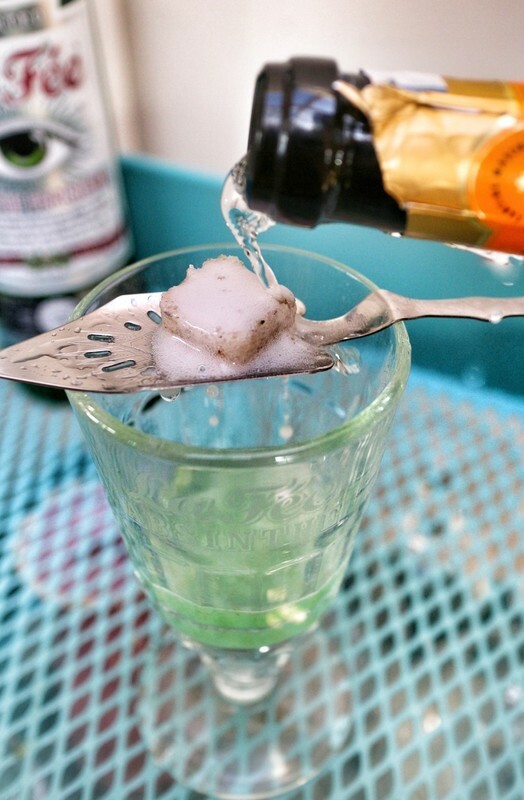 Pour a bottle of chilled champagne over the sugar cube into the glass. Tip the remaining sugar into the glass and stir into the cocktail before serving.